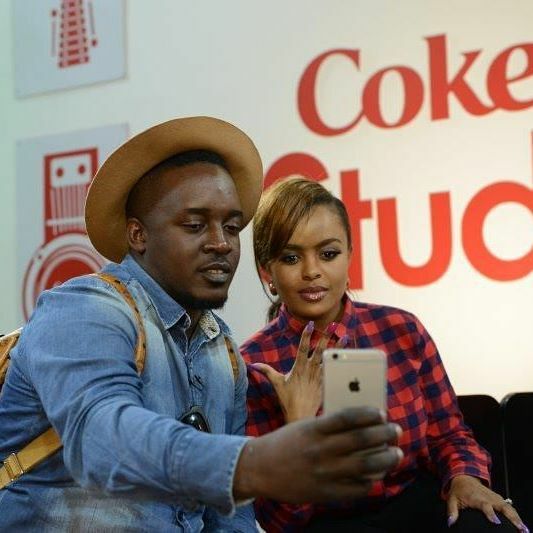 Home Entertainment Celebrity News COKE STUDIO AFRICA SEASON 3 IS HERE ! 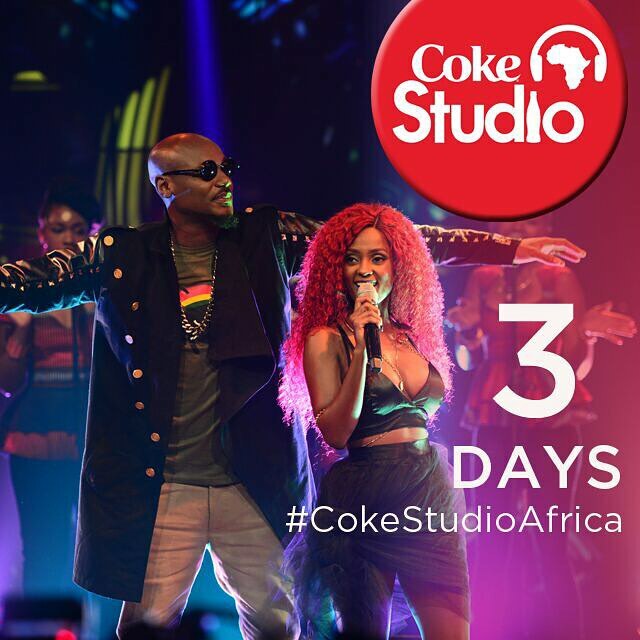 COKE STUDIO AFRICA SEASON 3 IS HERE ! 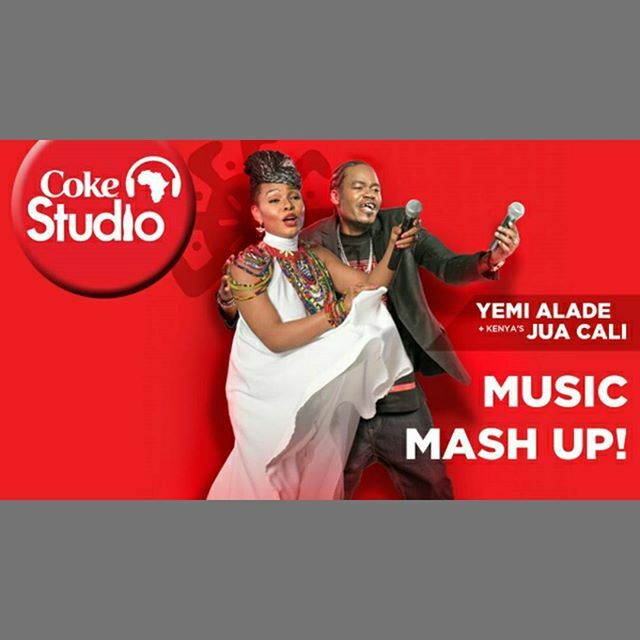 A celebration of African music being its core element, Coke Studio Africa’s third season will feature live music performances and more than 54 mash up collaborations from 27 popular artistes. For the past three months, the artistes have been working with internationally renowned music producers to create unique music mash ups—the latest trend in the global music industry and the backbone of the show’s new format. 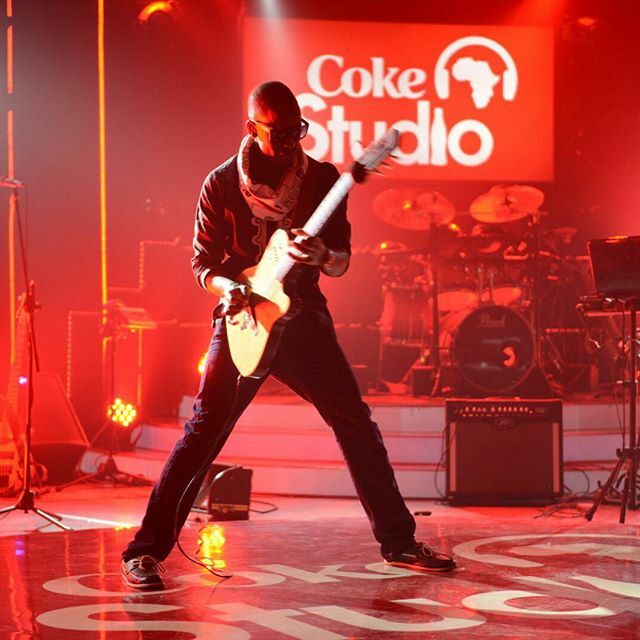 The third season of Coke Studio Africa is set to premiere on Tomorrow. 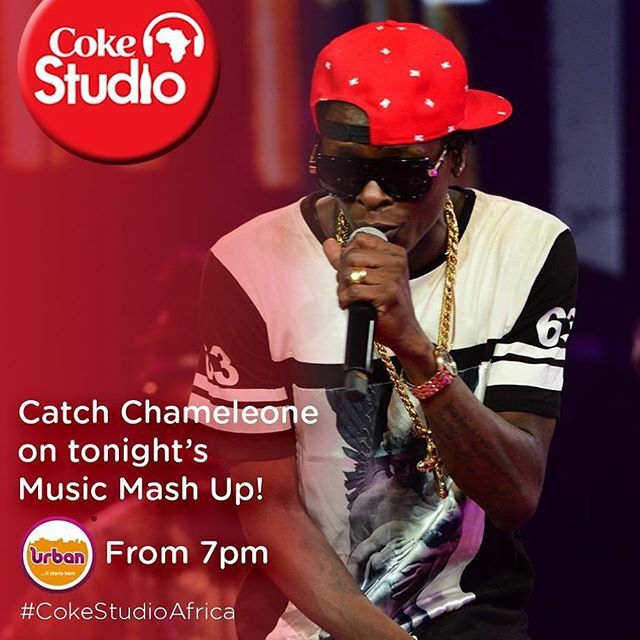 The non-competitive show will feature artistes from Kenya, Nigeria, Tanzania, Uganda and Mozambique. It will once again showcase the diversity of African music talent and present opportunities for artistes to work with some of the best local and international music and production talent. This is bound to be one AWESOME season ! Styled Up:Have You Seen Wendy’s Amazing Fashion Styles?